I think of this quote all the time when it comes to homeschooling. I think of it whenever a child balks over an assignment or cries out in frustration. 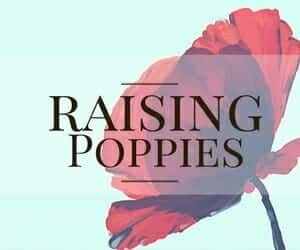 Certainly, we can’t make every single aspect of our homeschool life as delicious as chocolate, but we can try to imbue a little deliciousness whenever possible. Take gameschooling, for example. 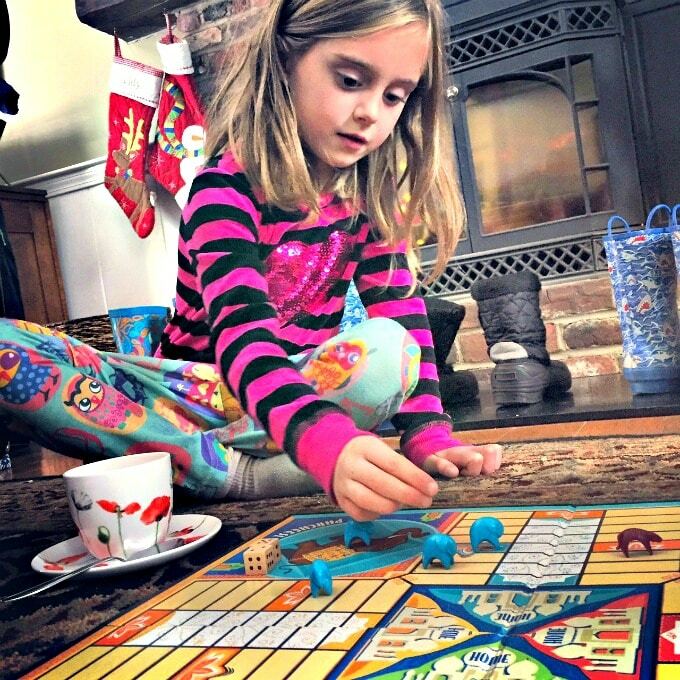 One of the most common questions I receive is how to play more games with a reluctant child. I have so many parents who want to play with their kiddos, but the kiddos just aren’t interested. I always tell these parents to make it more delicious. 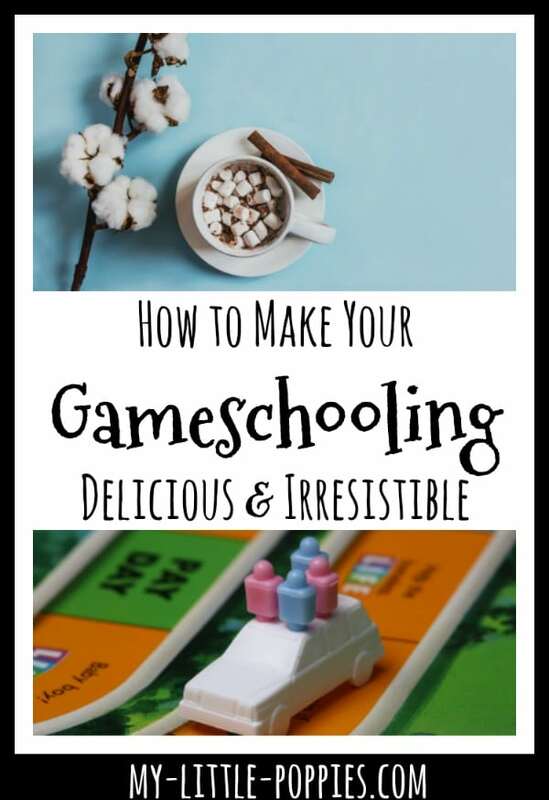 Today, I am going to share tips and tricks on how to make your gameschooling delicious and irresistible! Make your gameschooling irresistible by putting it first. Whenever I tell people this, they flinch. And I get it. I really do! 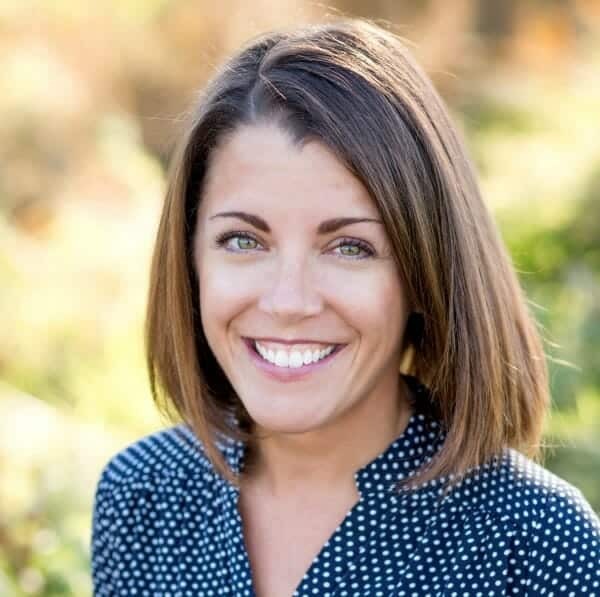 As homeschool parents, we put heaps of pressure on ourselves. At any one moment, we have a long list of to-dos and must-dos taking up our brain space. The thing is, play is important, too. In fact, I’d argue that it is one of the most important parts of our homeschool routine. There is a ton of research out there on the importance of play, not just for kiddos but also for adults. 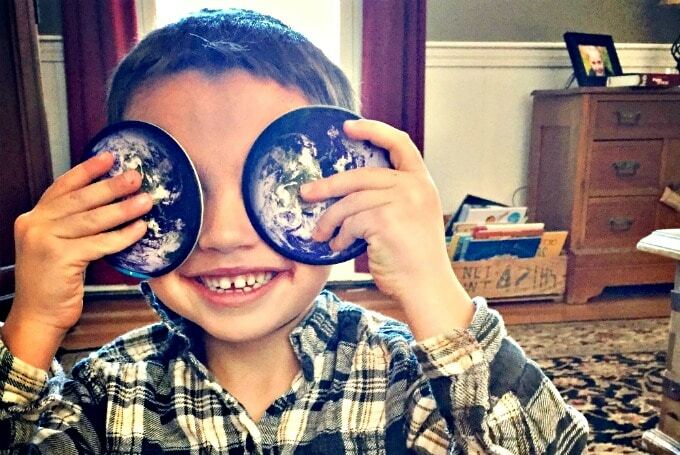 Play can change the entire atmosphere of your homeschool. 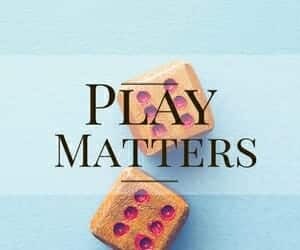 By prioritizing play in your homeschool, you can build connection, fuel joy, and spark creativity. Plus, you’ll be making memories to last a lifetime. I challenge you to put play first this week. See what happens if you play before the math, before the chores, before all those other must-dos. Do you want to add more play to your homeschool day, but you don’t know where to begin? Check out our Gameschool Resource Page! Make your gameschooling delicious by adding hot chocolate – or lemonade- depending on the season! Here’s your next challenge and it’s a fun one! I challenge you to literally add chocolate to your gameschooling. If you follow our daily gameschooling on Instagram, you’ll notice that my kiddos are frequently nursing a mug of something delicious while we play. Because it’s fun… and because I want them to associate our gameschooling with pleasure. Just like Mem Fox said, I want our reading- and our playing– to taste like chocolate! 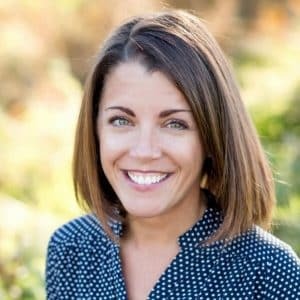 Are you new to gameschooling? Check out our Gameschooling on a Budget Resource Page! Make your gameschooling irresistible by letting your child take the wheel! For our next challenge, I’d like you to ask your children to take the wheel. Dust off all those games in your closet and ask your kids to choose. So much stealth learning can happen when we just relax and play alongside our children! 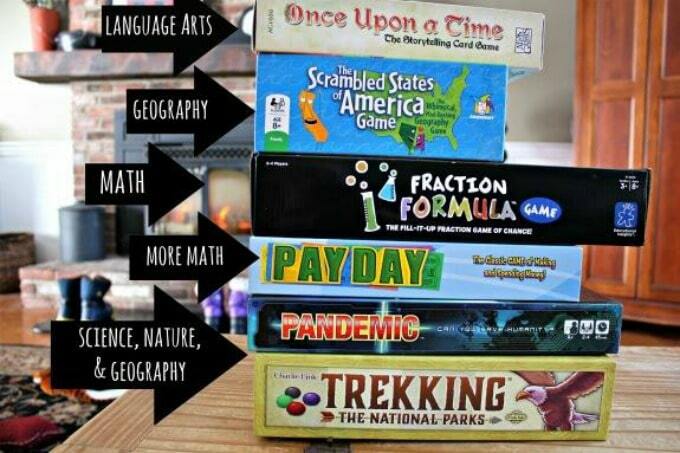 Make a game plan for the homeschool week. Maybe you’ll play daily, or maybe you’ll play twice a week. Whatever you decide, decide together and then stick to the plan! 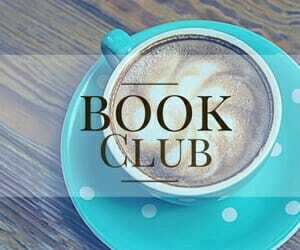 Would you like to learn more about how to gameschool specific subjects? Check out our Gameschooling by Academic Subject article! 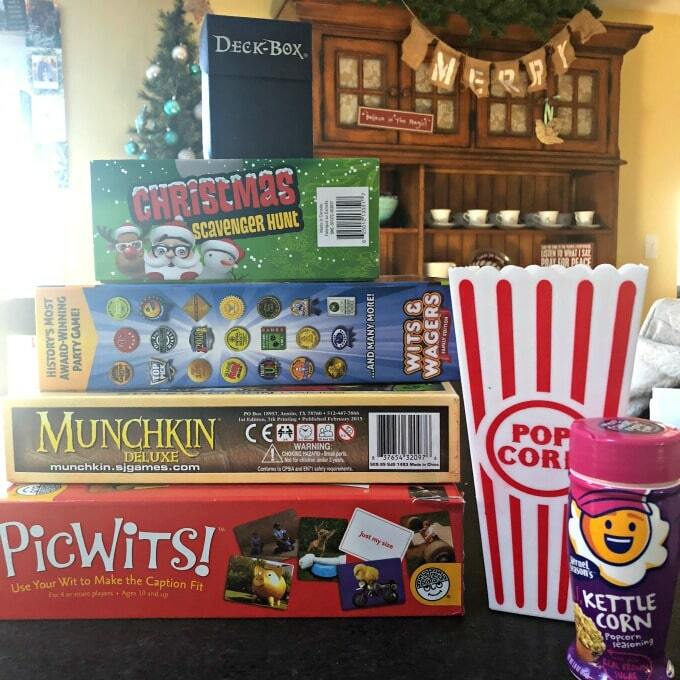 Make your gameschooling delicious by adding popcorn! One of our family’s favorite gameschool traditions is to add not just hot cocoa or lemonade (as the season dictates), but also popcorn. This simple tradition makes for memorable gaming… and it’s quite literally delicious! I challenge you to pop some popcorn today, make some hot cocoa, add marshmallows if you feel crazy, and play with your kids. 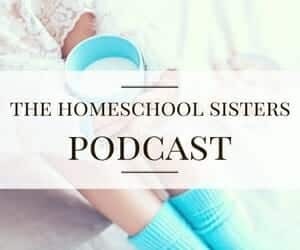 You might just change the atmosphere of your entire homeschool! …but you will never regret those moments spent playing alongside your kiddos! Psst! Do you want to add more play to your day? Now, it’s your turn. 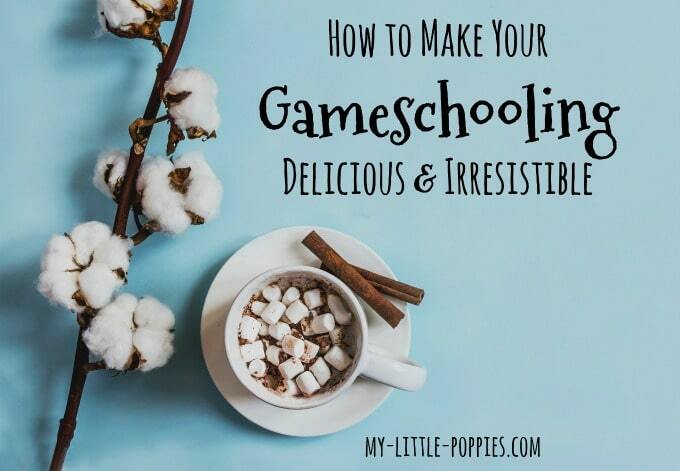 Tell me: How do you make your gameschooling delicious and irresistible? Share here! « Simple Homeschool Science: Make it Simple and Simply Irresistible!